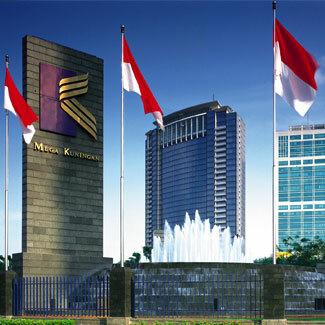 The Ritz-Carlton Company, LLC announced a second property in Indonesia that will begin operation in mid 2005 in Jakarta. This project expands the company�s portfolio in Asia. Its first property in Indonesia was the Bali Resort & Spa, which opened in 1996. The Ritz-Carlton, Jakarta has 333 rooms situated in a mixed-use commercial development of Mega Kuningan, surrounded by retail businesses, a shopping mall, office buildings and luxury apartments etc. The Ritz-Carlton, Jakarta is owned by Dua Mutiara Group, one of Indonesia�s leading real estate companies. Dua Mutiara Group is also the owner of the JW Marriott Jakarta Hotel. The architectural firm Smallwood, Reynolds, Stewart, Stewart & Associates, Inc. was selected to design the building.